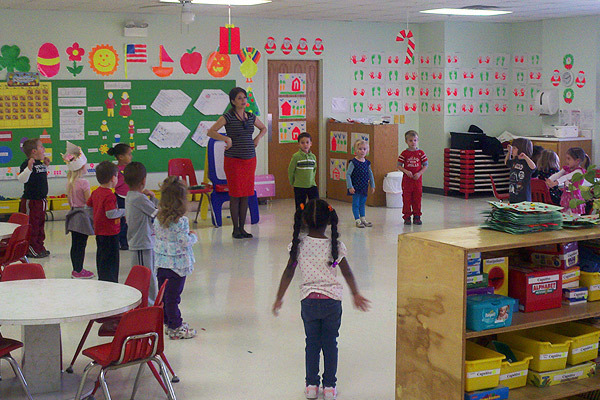 Mary Sears Children's Academy has been dedicated to offering early childhood development since 1964. 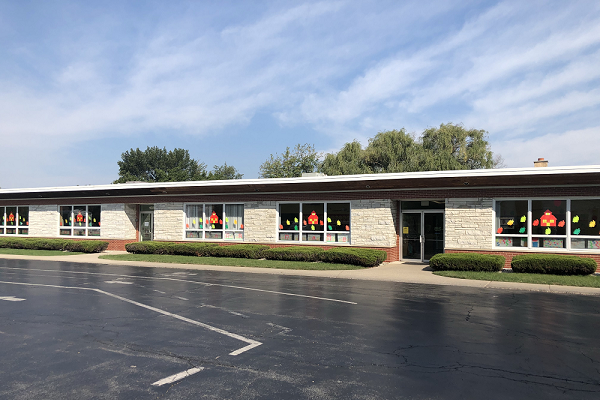 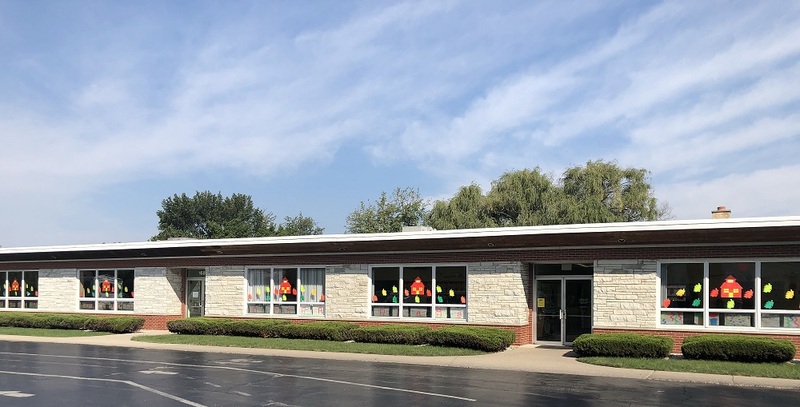 We offer high quality preschool and child care services in Orland Park, IL focusing on education, positive guidance, and love as part of our total daycare or preschool programs. 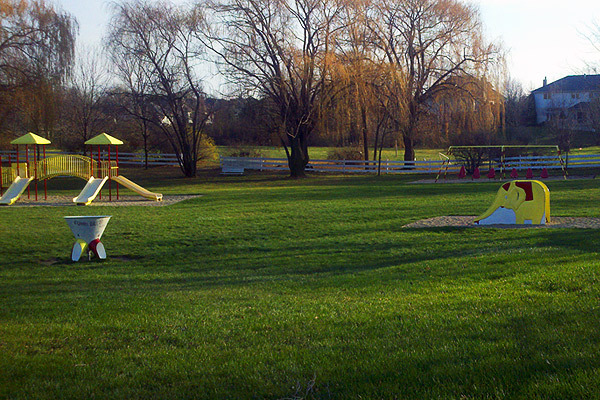 We accept infants, toddlers, and children up to 12 years old. 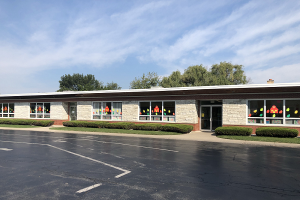 We offer a clean, safe, and nurturing environment - accomplished through a variety of educational programs including: before and after school programs, preschool, kindergarten, and summer camp. 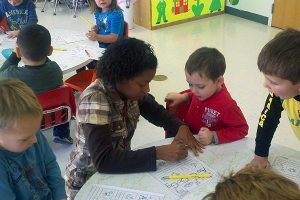 For great daycare and preschool services in Chicago IL, come to Mary Sears Childrens Academy at our Orland Park location.